Hi, I’m Will. I have a passion for sharing my love for piano playing with students of all ages and ability levels. I learned to play by ear and improvise early on, playing in church at age 12 and in a Christian band at 14. I started piano lessons with a great teacher and mentor at 15 and developed a love for classical music. Within a couple of years I was performing concerti with orchestras. In fact, I performed the Liszt Concerto in E flat with the Ft. Collins Symphony when I was 17. What an exhilarating experience! 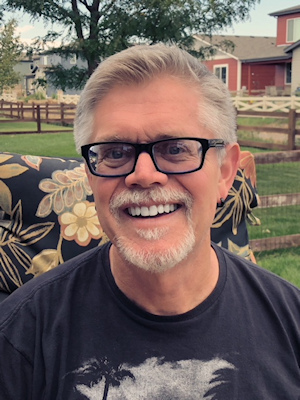 I have a Bachelor’s degree in elementary education, a Master’s and Doctorate in Music Theory and Composition with an emphasis in Piano performance and Piano teaching from the University of Northern Colorado. 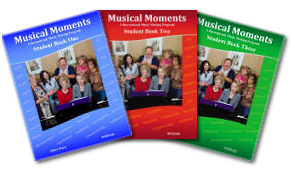 I have teaching pieces published by Alfred Publishing and co-authored Musical Moments, Way Cool Keyboarding and Way Cool Keyboarding 4 Kids. 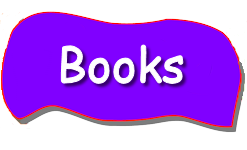 (These materials can be found on the Books page.) 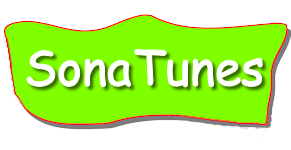 Also, check out the Free Sample tunes on the Home page and the Free PDF sheets on the SonaTunes page. It is my goal to help every student discover and realize their full musical potential in a fun, relaxed environment. 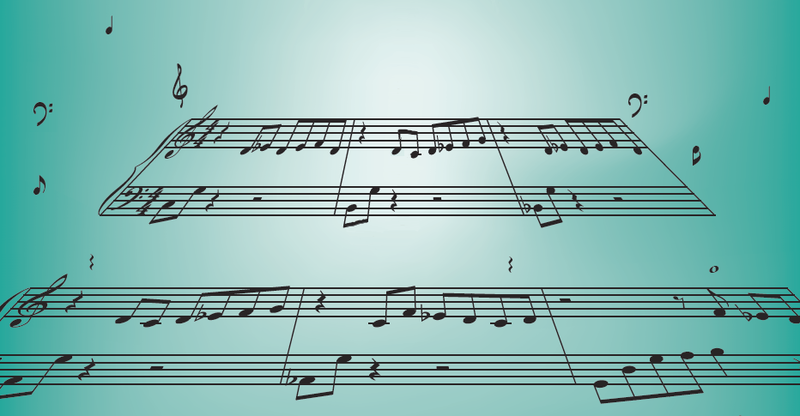 Along with standard Classical repertoire, I love teaching improvising, playing from a chord chart, popular music, Rock 'n Roll and Praise and Worship music. If you’re a beginning student, used to play and want to start again, or, have been playing your entire life and want some fresh inspiration, I’d love to be part of your musical journey. 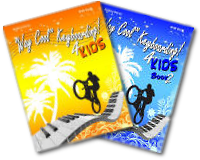 From the very beginning kids play tunes that are fun and motivating. Tunes that produce good technique, reading skills, and solid rhythm. Playing chords is introduced at the very beginning. If students develop an interest in playing in a garage band or praise band they’ll be prepared. Beginning Teens, Adults and Seniors welcome! Not only do I love starting kiddos, I specialize in working with beginning Teens, Adults and Seniors. 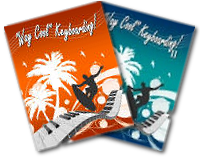 Way Cool Keyboarding was written for Teens and Young Adults, Musical Moments for Adults and Seniors. I believe every student will learn to play music they love at whatever proficiency level they choose if the learning environment is relaxed and fun. Play what you love and love what you play! Dr. Baily was my daughter’s piano teacher for three years. I cannot say enough good things about this man. He took my daughter under his wing and made her blossom not only on the piano but as a person. She lived for piano lessons. She loved not only learning what Will taught her but she loved to spend time with him. He is not only an exceptional piano teacher, he is an exceptional role model. Will has taught not only my own children for the last 12 years, he also taught me for 14 years. Will is infinitely more talented then anyone I know and yet so humble. He encourages his students no matter what level they are. He fosters a genuine love for music within each individual he teaches, because he accommodates to their interests. On top of his ability to develop musicians he nutures an authentic relationship with each one of his students and becomes not only their music teacher but a mentor and someone in which they really look up to! I have had many years of personal experience with Will as a friend and teacher. I would not be the musician I am today had I not had the privilege to be taught by him!